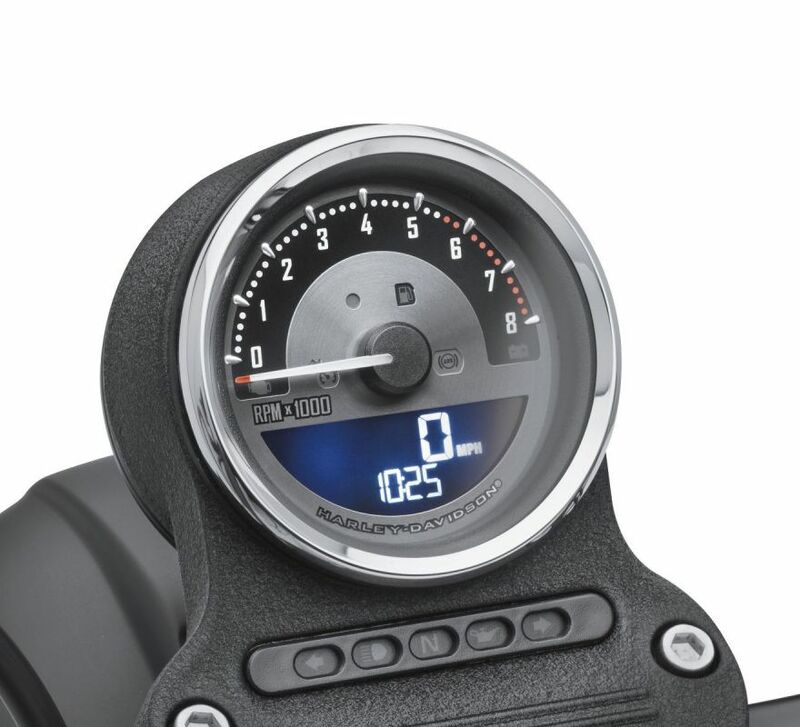 As a result of different vehicle capabilities, the following exceptions apply: Gear position not available on ’04-’07 models, Range function not available on ’04-’06 XL models and ’04-’08 Dyna® models, Fuel level function not available on ’04-’06 XL models. 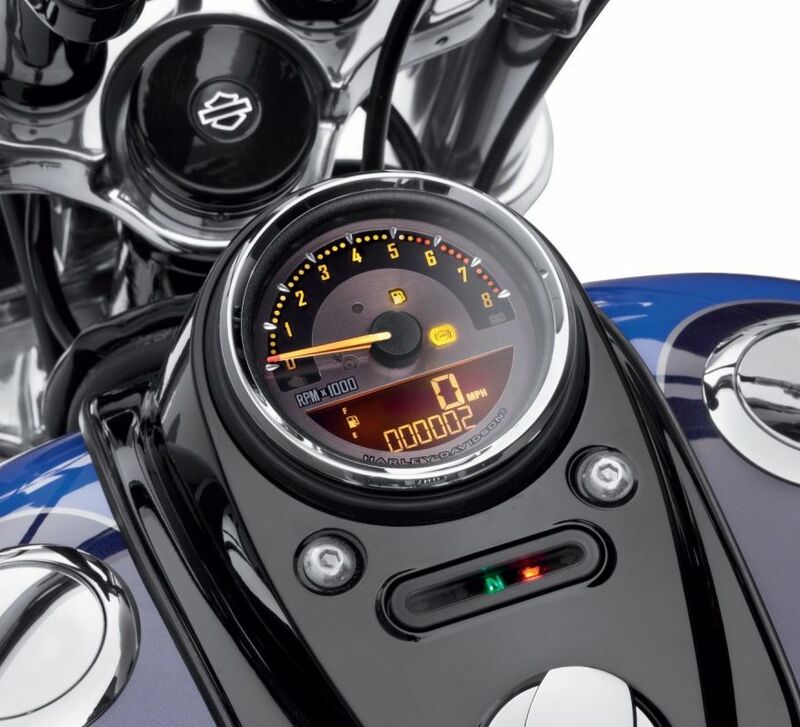 Fits '14 XL, '12-later FXDB and FXDWG, '11-later FXCWC, FXS and FXSB models equipped with 4" speedometer. 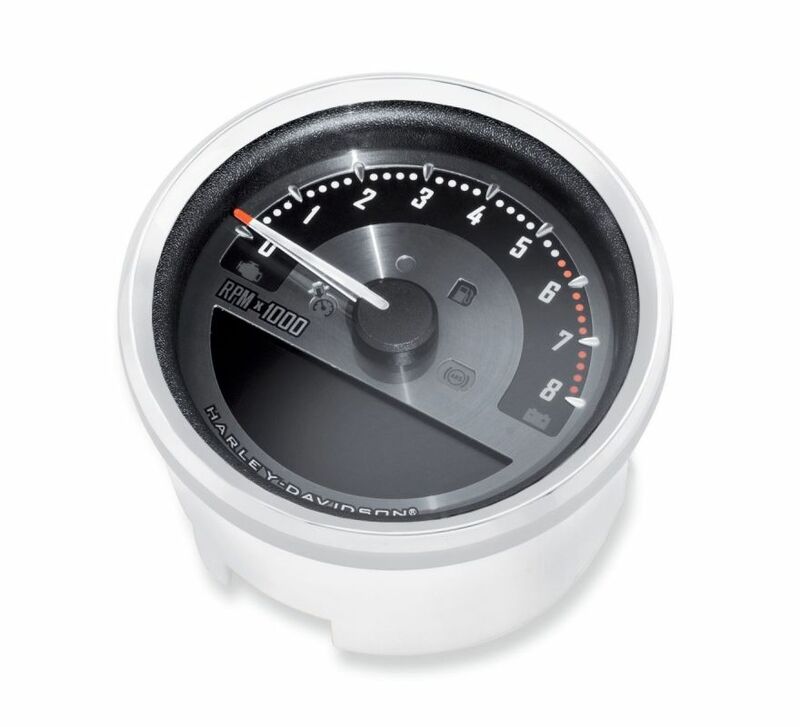 XL models require separate purchase of Fuel Sensor Kit P/N 61200008 to make use of the fuel level and range function.